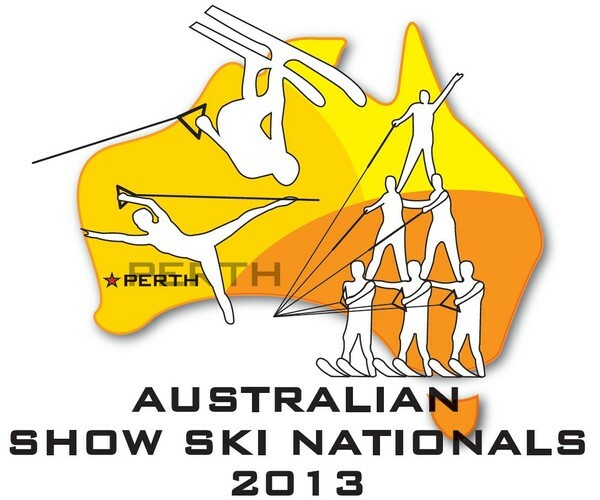 The National Ski Show Competition is a fast growing and enthusiastic event that is taking a firm grip on Australian sport consumers. 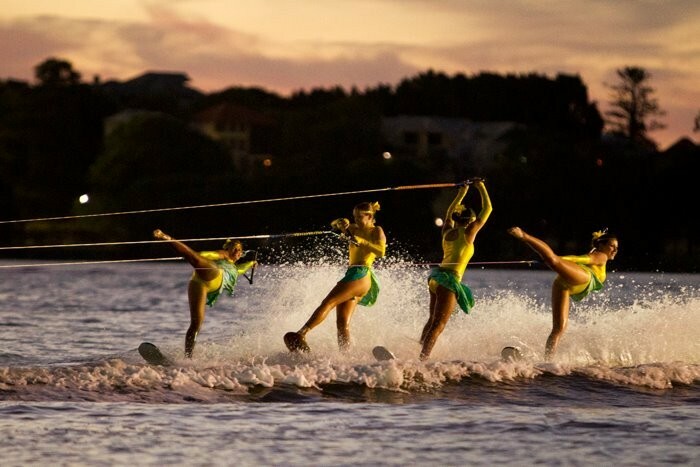 It is not just a sport; it is a performance with a difference often referred to as Broadway on water. 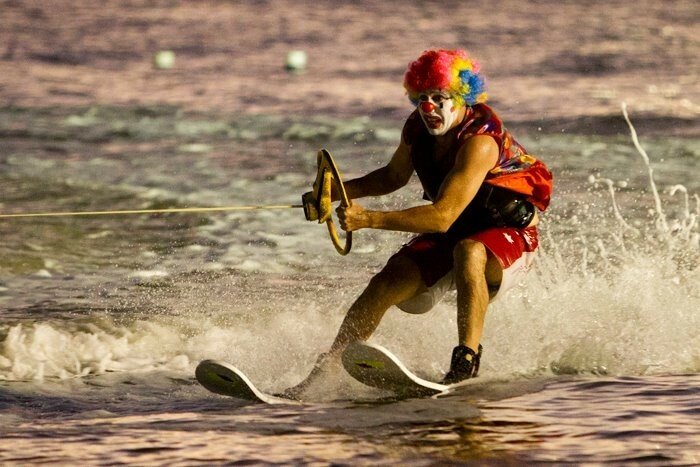 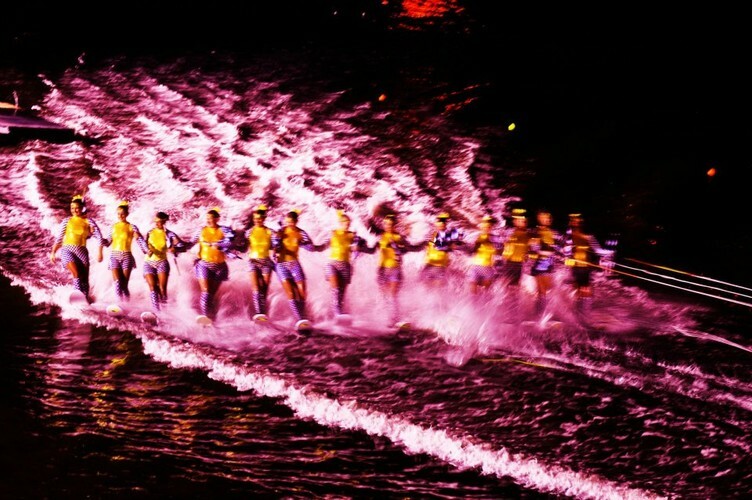 The concept of Show Skiing can be quite easily grasped, and even if you’re not passionate about water-skiing. 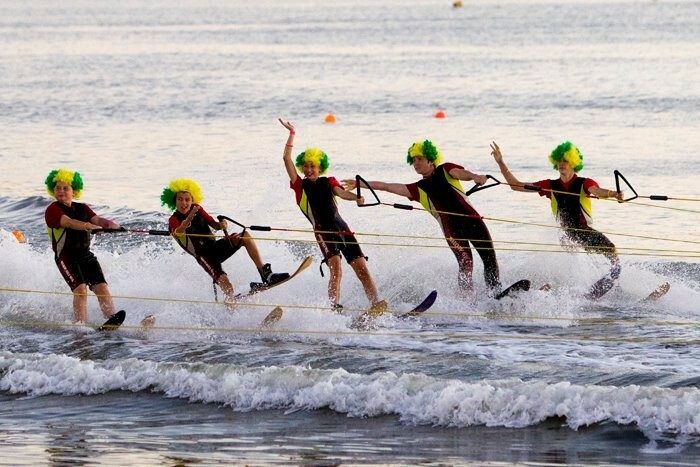 The event is about enjoying the performances and talent put on display by each competing team. 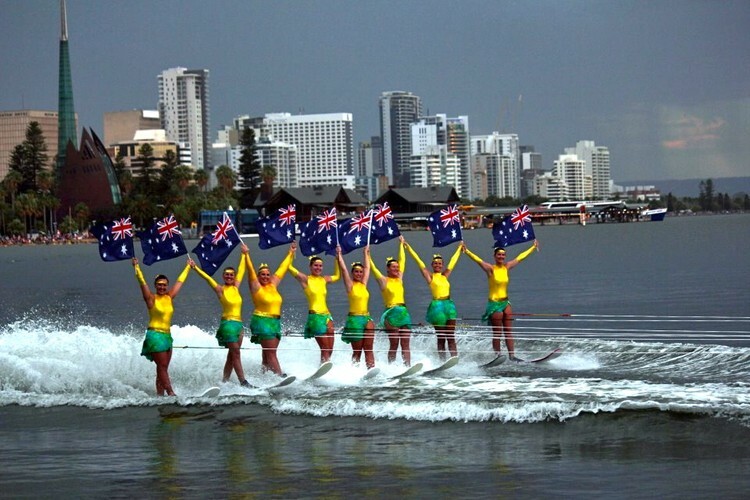 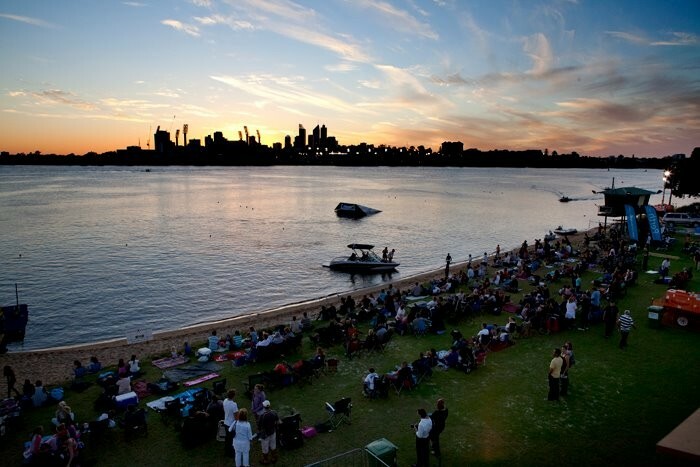 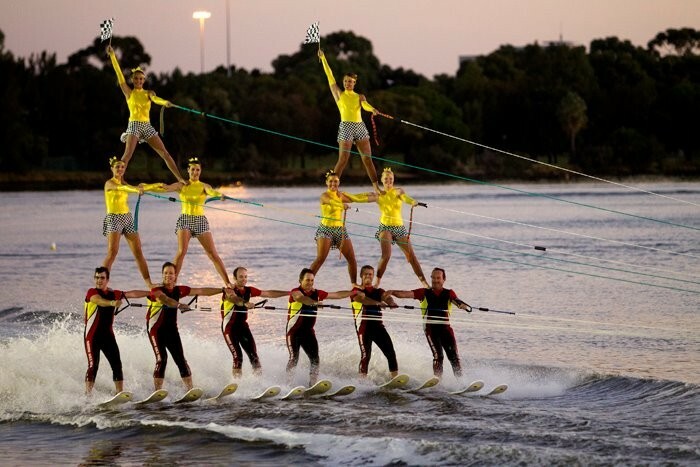 Don’t take our word about this fantastic event, come and join us on the Perth Foreshore and bear witness to some of Australia’s greatest talents competing for the title at the National Show Ski Competition.